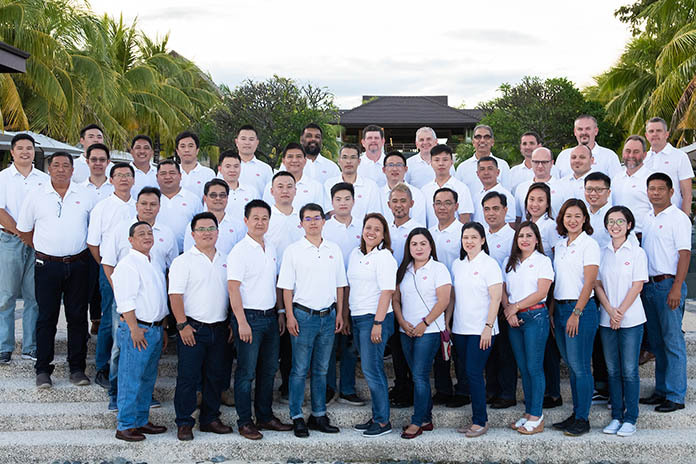 The Cobb Asia-Pacific team gathered in Cebu, Philippines, to reflect on the region’s 2018 achievements and plan for the year ahead. Accomplishments from the company’s successful year include growing popularity of the CobbMV™ Male, attaining approval as an Avian Transitional Facility in New Zealand and acquiring many new grandparent stock customers in China. 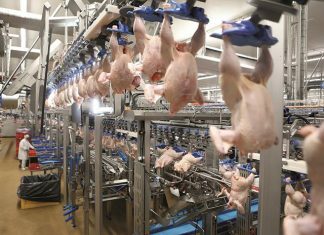 As the world’s largest poultry market, the Asia-Pacific region is rife with opportunity. 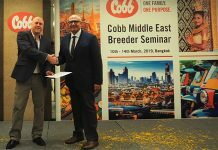 To meet an ever-growing demand, Cobb Asia-Pacific will grow its team from 319 to over 390 in early 2019 when the New Zealand facility becomes fully operational. Additionally, the company will add new specialists and continue to grow its technical service team to meet the needs of current and future customer demands. 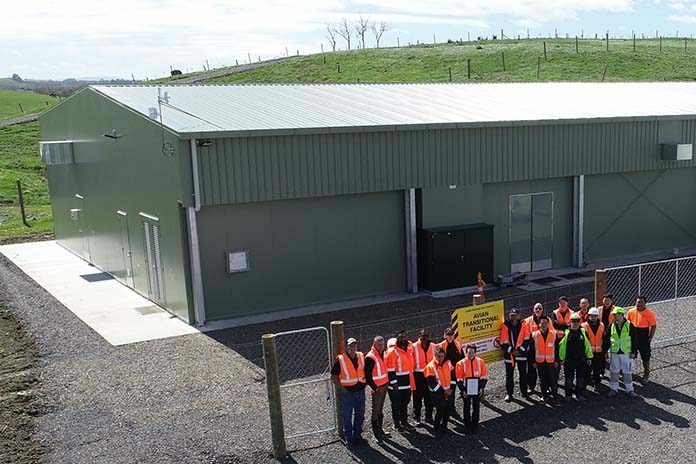 Next year is set to be another prosperous year for the company, with Cobb New Zealand slated to deliver their first grandparent products in June 2019, further growing the company’s position as regional market leader. Additionally, Cobb Asia-Pacific will host two events: a technical school in Phuket, Thailand, in March and a technical seminar in Sydney, Australia, in September. 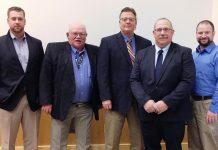 Both events will aim to deliver the newest technologies and management practices to enhance the performance of Cobb products, thereby improving customers’ bottom line.